Trollbeads was created in 1976 in Denmark. This collection combines Silver, Glass, Gold, and Copper to create a unique piece created by you. Sterling Silver, Copper, and Gold over Sterling Bangles are available. Perfect for creating a unique stackable look. Design the perfect look by using the silver, gold, copper, and glass beads to create a unique piece designed by you. The Fantasy Necklaces come adorned with a single drop like a pearl, onyx, amethyst or Malachite stone. They can be worn long, short, or even as a bracelet. 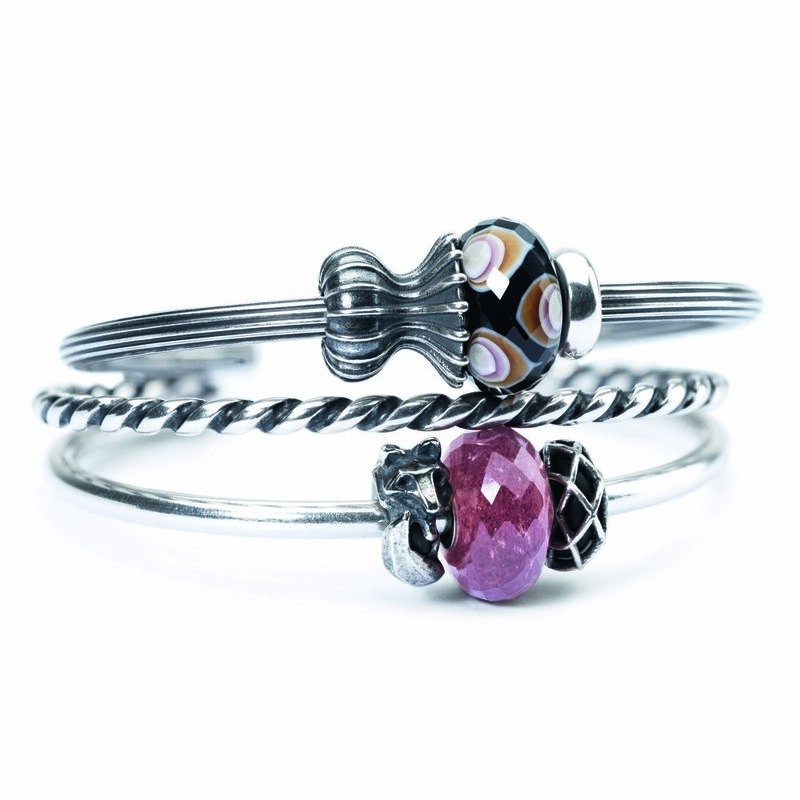 With Trollbeads "Every Bead has a Story" start your story today! in store at Gordon jewelers!